We at The Cute Syndrome Foundation are feeling more hopeful than ever due to the amazing community of researchers, clinicians, and volunteers who are working to help our SCN8A community. This SCN8A Awareness Day, we want you to know anout the very special people who help us CHOOSE HOPE everyday: Our Children. 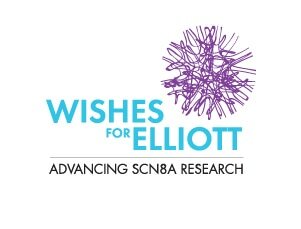 The First International SCN8A Awareness Day is February 9th and family-based advocacy organizations including Ajude o Rafa, The Cute Syndrome Foundation, and Wishes for Elliott, as well as individual families are reaching out to share the story of the grave impacts of this newly identified epilepsy. Michael Hammer has since dedicated his life and professional work as a geneticist to advancing the scientific understanding of this devastating disorder. He has developed an innovative and powerful online registry for children with SCN8A. All proceeds from sponsored events and contributions to the three organizations are being dedicated during this period to supporting the www.scn8a.net efforts. Michael Hammer shared that he is “moved by the extraordinary effort and commitment of families with children struggling with SCN8A and their efforts to promote awareness and support the registry” which is dedicated to furthering understanding of the causes, consequences, and treatment of SCN8A. SCN8A mutations are associated with some of the most severe forms of epilepsy. 70% of affected children suffer from intractable seizures, double the rate among the overall epilepsy population. Many children struggle with debilitating effects including 50% unable to walk, over 50% are nonverbal, and 30 % lack head control. Children with SCN8A are at very high risk of SUDEP for early death from a range of poorly understood causes related to epilepsy. 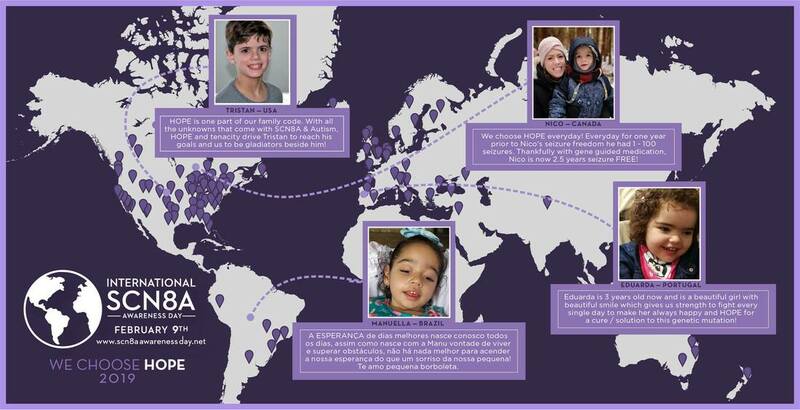 Little is known about SCN8A including an absence of established treatments, Like many rare disorders, families and their efforts to advance research offer the greatest hope for these beautiful children who deserve answers.